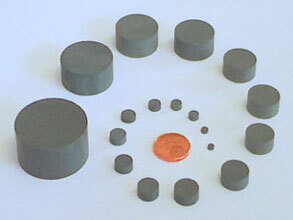 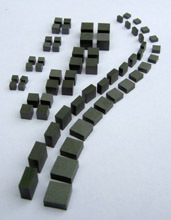 Ceramic dielectric resonators are an attractive, low cost alternative to metallic resonant cavities where they have the advantage of small size without reduction in performance. 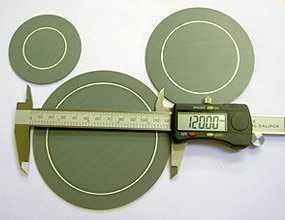 The discontinuity of the permittivity at the resonator surface allows a standing electromagnetic wave to be supported in its interior. 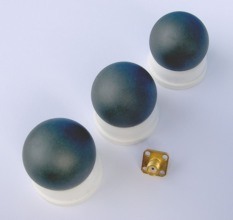 High relative permittivity ceramics with high Q and controllable temperature coefficient can be manufactured at low cost and offer new design opportunities for microwave engineers.